Laid down, 10 June 1942, at Herreshoff Manufacturing Co., Bristol, R.I.
Decommissioned, 28 January 1946, at San Francisco, CA. Acquired in 1964 by Hunters Offshore Enterprises, Inc., Empire, OR. 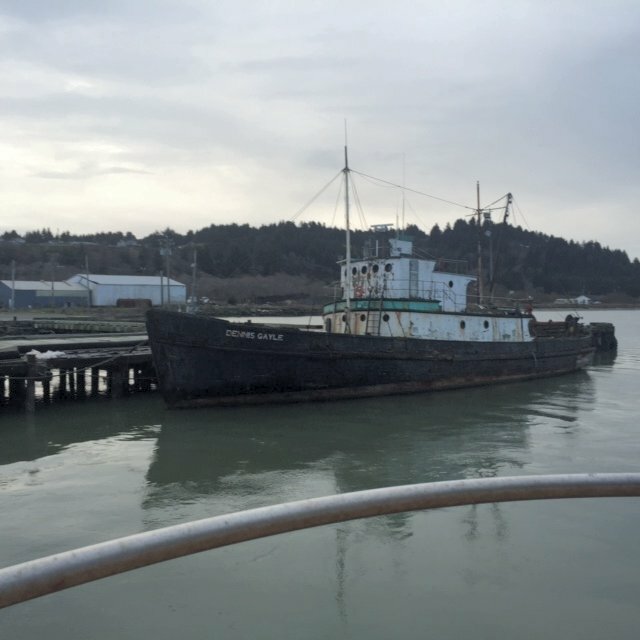 Final Disposition, sunk at her mooring, 28 February 2016, in Humboldt Bay at Fields Landing CA. 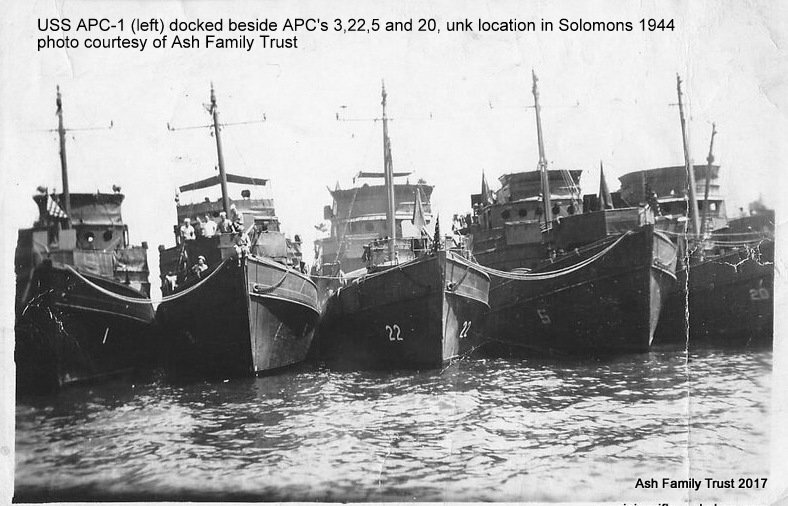 Largest Boom Capacity 2 t.